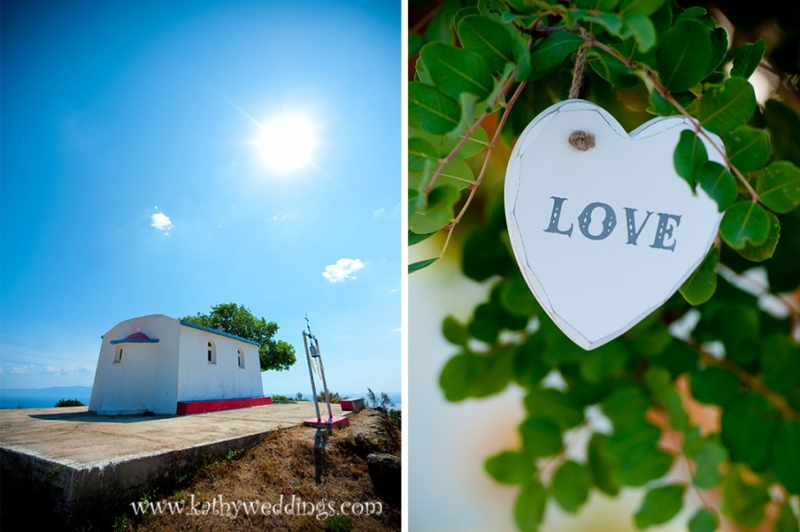 I had the amazing opportunity to photograph a wedding in Greece while I was there. It was a small service on the top of the most amazing place on earth. 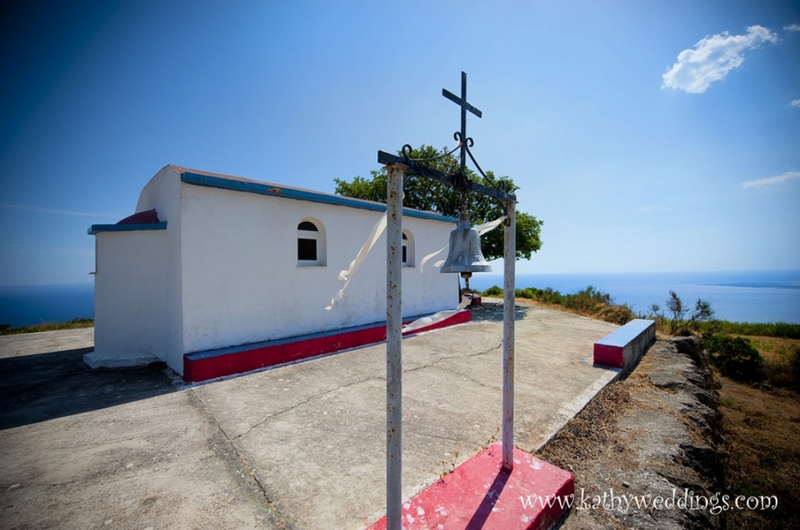 It was at a little chapel in Katelios on the Island of Kefalonia, Greece. I had been in touch with a wedding coordinator there, Teresa and she had been planning an amazing ceremony that she thought I would be perfect for. Rebecca and John are such amazing and warm people – I was so happy to be able to be a part of their day. 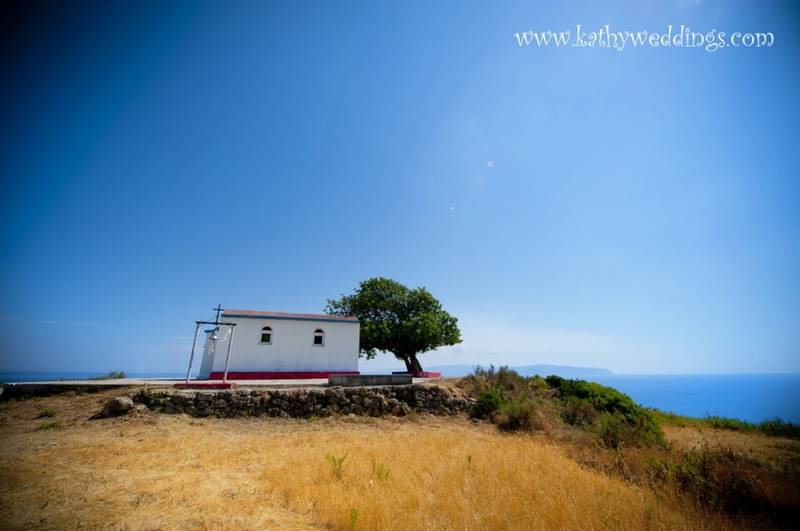 They had their intimate and touching ceremony and then hopped onto a 4 wheeler and celebrated at the bottom on the hill at Katelios beach – in a small Greek tavern. So amazing! Teresa Fragiskatos - It truly was a beautiful day… well done !! Can’t wait to work with you again this summer….